Eighty-four credit unions face fines up to $106K for late call reports. 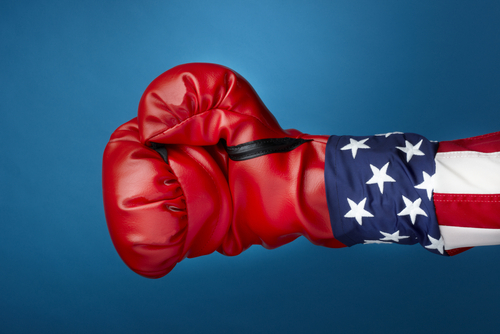 Fighting the NCUA could cost them. The largest maximum civil money penalty a credit union could receive for filing its call report late this past quarter is $106,000, the NCUA said Monday.